Shave your head if you please. But if you’re expecting your hair to be thicker when it grows, you will be disappointed. This is the phase when the hair grows out from the follicles, and the shaft is continuously constructed, increasing the length of your hair. This phase can last for 2-6 years. In this phase, your hair prepares to go into resting. This stage can last for about 2 weeks. 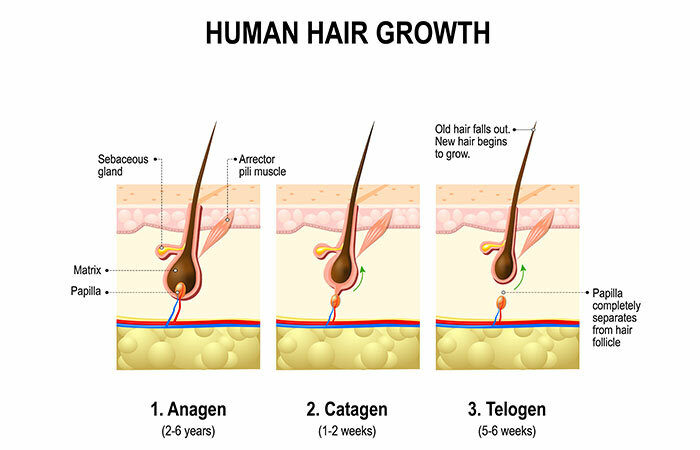 The last phase is the resting phase wherein the hair stops growing and eventually falls out to let a new hair replace it. This phase lasts for about 5-6 weeks. 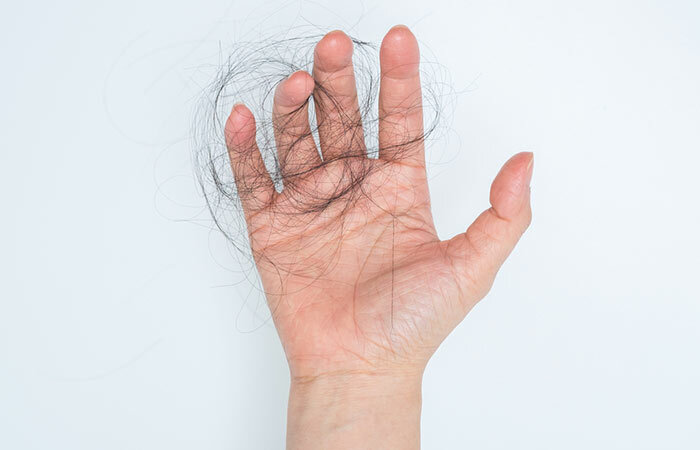 If you have been experiencing loss of hair from all over your scalp and body, it is likely that you have Telogen Effluvium. 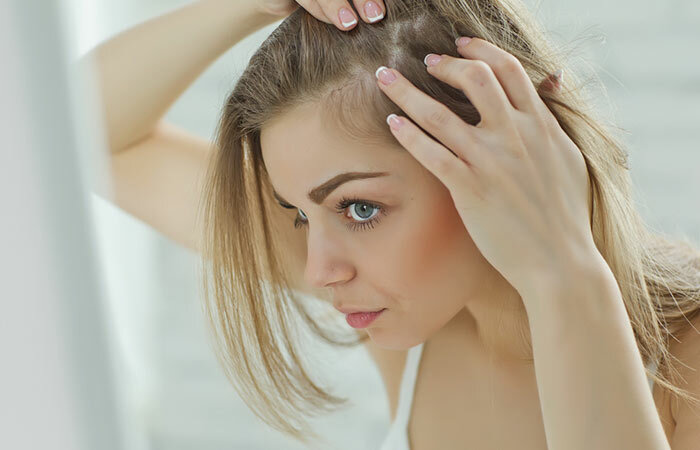 Hair thinning in female pattern baldness is observed mainly on the top and the crown area. Balding starts with the widening of the center hair part. The front hairline remains unaffected in most patients. 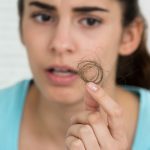 More hair loss observed during showers and while brushing your hair. 4. 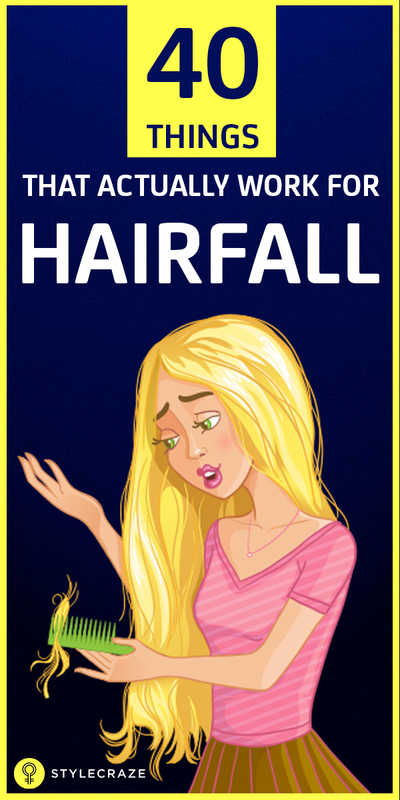 What Causes Hair Fall? 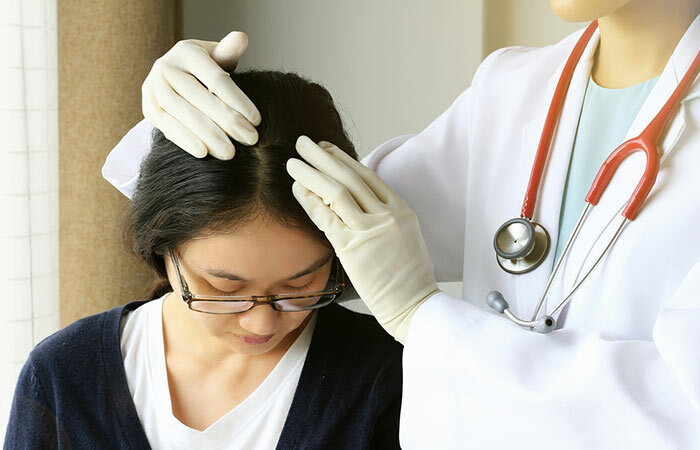 Fungal, bacterial, and viral infections like seborrhea dermatitis and psoriasis in the scalp can weaken the roots and damage hair follicles, thereby causing thinning, breakage, and hair fall. 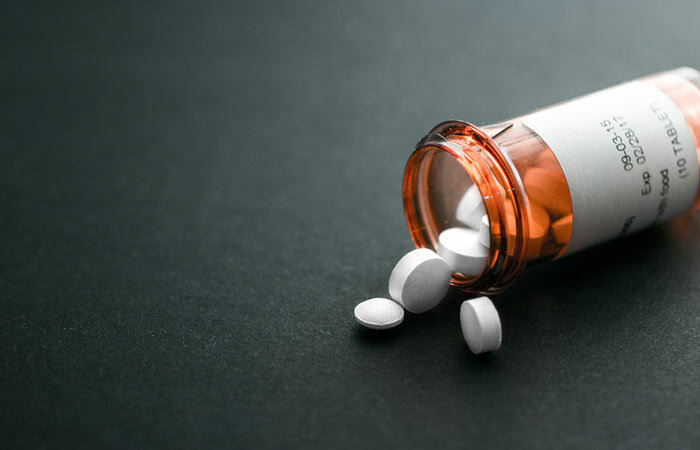 Ulcer medications such as ranitidine, famotidine, etc. 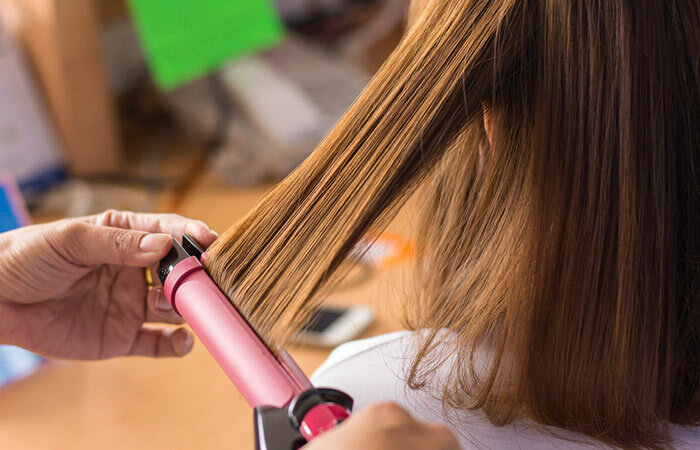 While everyone wants their hair to look on point all the time, going overboard with chemical hair treatments and hot styling tools can lead to hair fall. 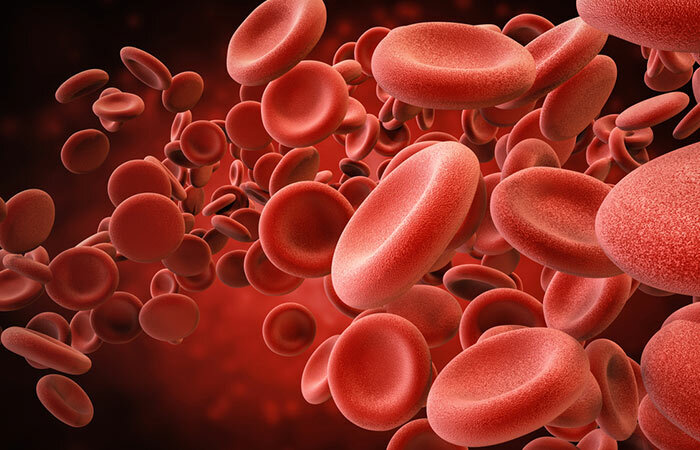 Deficiency of red blood cells in the body, sudden loss of blood, and insufficient iron levels in the body cause not only fatigue, weakness, and headaches, but also hair loss. 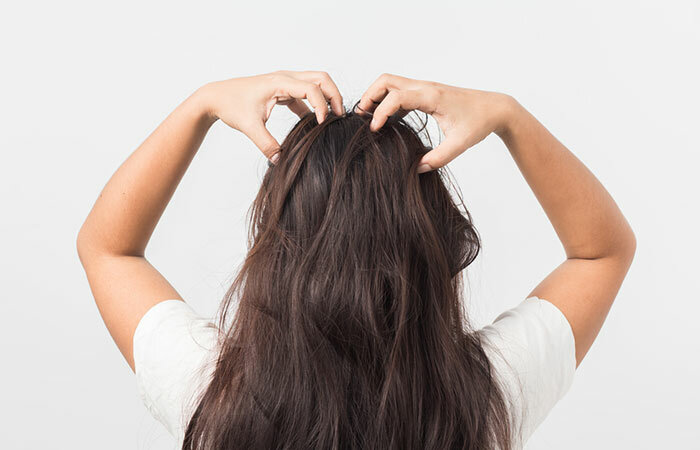 We know that dealing with hair fall can be overwhelming, but there are things you can do to curb a hair fall problem. 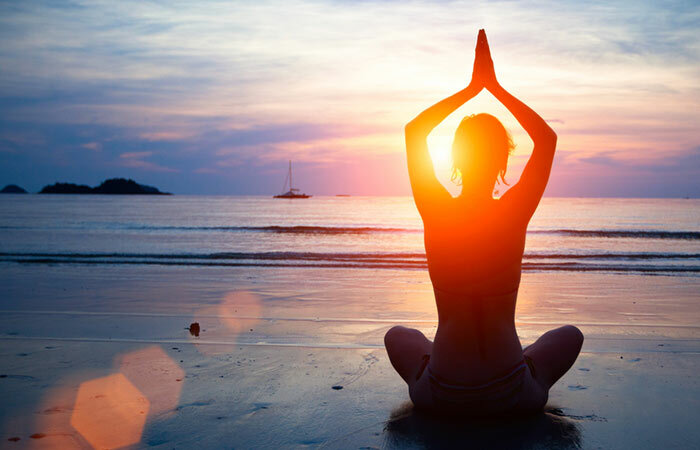 Here are 40 simple tips that really help. 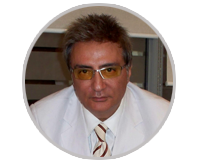 As I mentioned before, the causes of hair fall are innumerable, and so it becomes crucial to get to the root of the problem. 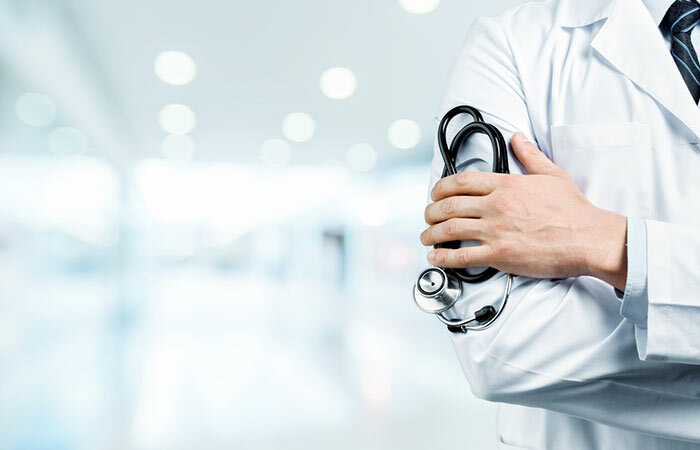 The best way to go about dealing with the problem would be to get the correct diagnosis to begin with. This can be made simpler by finding the areas where thinning is most prominent and also monitoring how much hair you are losing whenever you comb or shampoo. 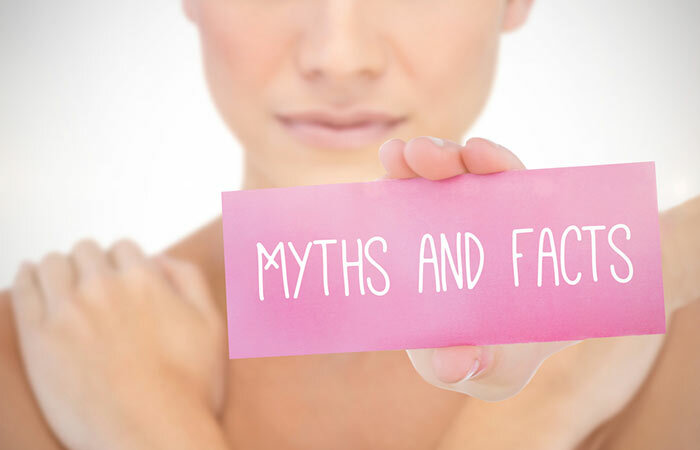 Consult a physician to find out whether you have any underlying medical issues causing the hair fall. Pour two tablespoons of your carrier oil into a bowl and heat it for a couple of seconds until slightly warm. Dip your fingers into this bowl and start to massage the oil into your scalp. Work the remaining oil through the length of your hair, ensuring that you coat it from the roots to the tips. Leave the oil in your hair for an additional 30-45 minutes. Wrap your hair with a hot towel (you can soak it in hot water or use a blow dryer to heat it up) during this time. Wash the oil out with your regular shampoo. This is to make a 100 ml mixture. You will also require an empty bottle for storing it and a measuring cap to measure out the required quantities. Take 1 egg yolk in a clean bowl. Add 2 tablespoons of freshly prepared green tea to it. Mix well until the mixture reaches a frothy and creamy consistency. 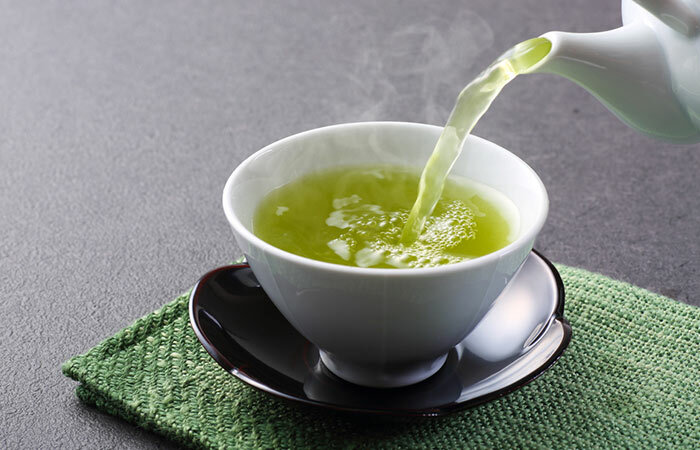 If it becomes too thick, you can add more green tea to dilute it. 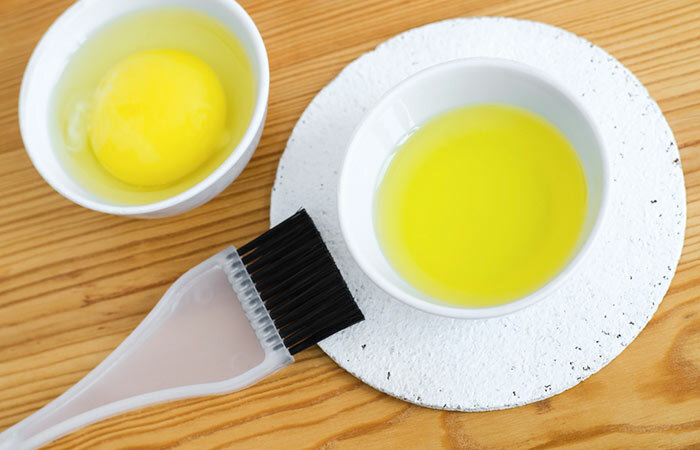 Part your hair from the center and apply this hair mask to your scalp and hair. Leave this on for about 30 minutes and then rinse well with cool water and your regular shampoo. 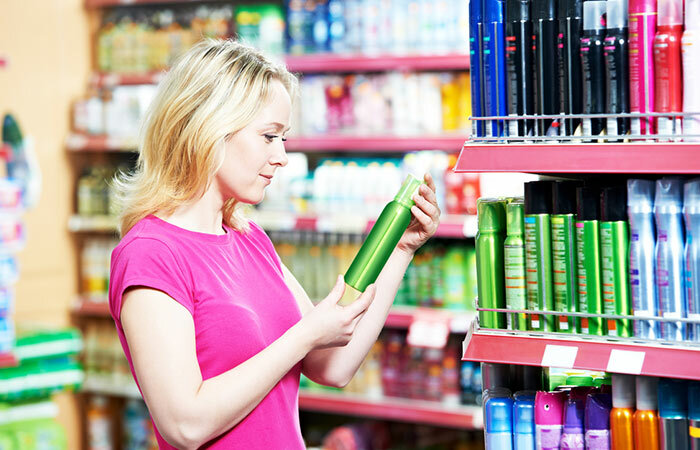 What we eat can majorly influence hair health. Increased intake of fruits and vegetables, and most importantly, water, is bound to result in healthier hair. 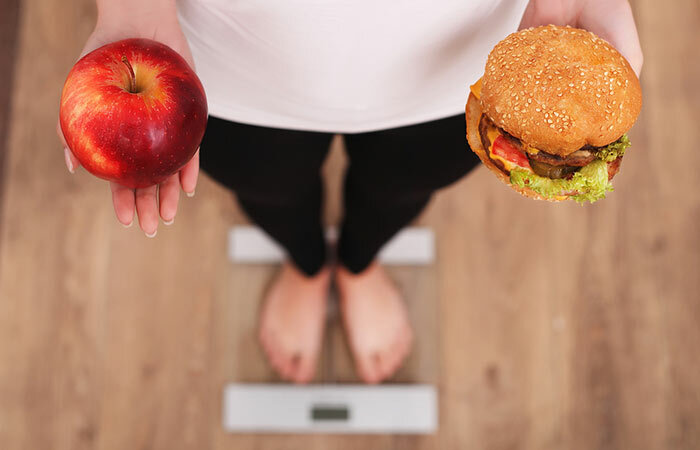 Avoid fatty foods and fizzy drinks while also cutting down on your intake of carbs. Do not forget to drink plenty of water throughout the day to flush out all the harmful toxins from your body. 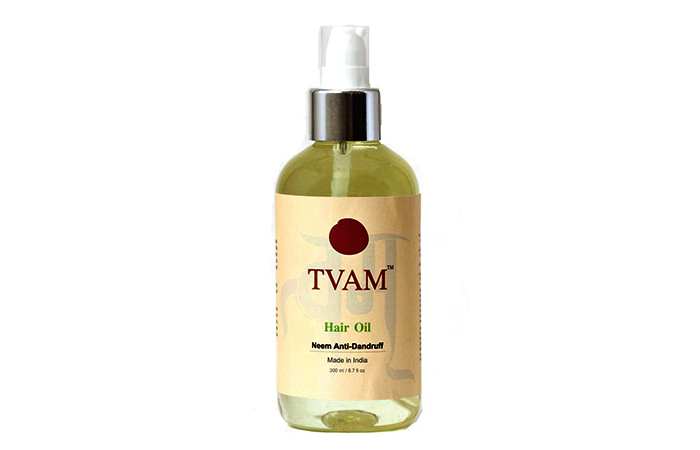 Gently massage this oil into your scalp using your fingertips until it gets absorbed into the skin. Leave it in overnight. Optionally, you can give yourself a hot oil treatment with this blend. 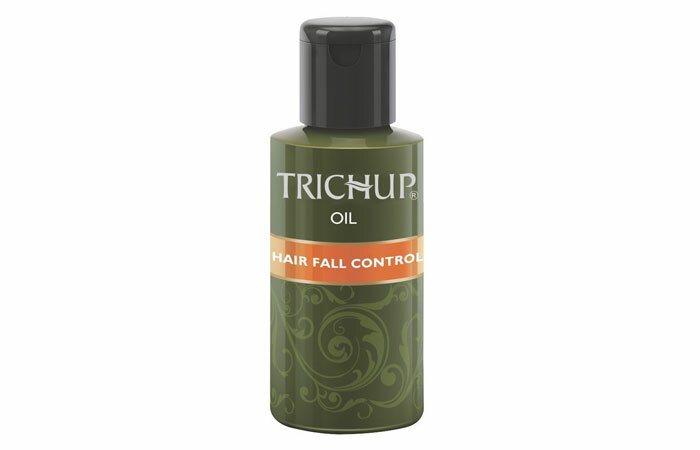 Wash off in the morning with Trichup Hair Fall Control Shampoo. Repeat 2-3 times a week for a minimum of 4-6 weeks. 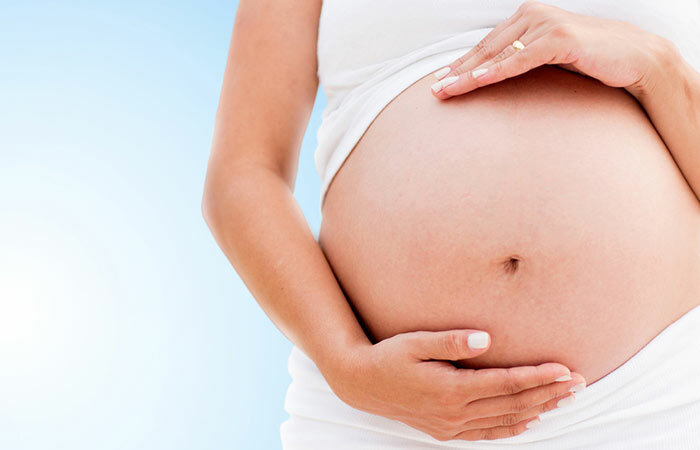 Get more information about this product from its reviews page. Strengthen and nourish each hair strand from the root to the tip, reducing damage. Lock the hair firmly in its place, preventing hair shedding. 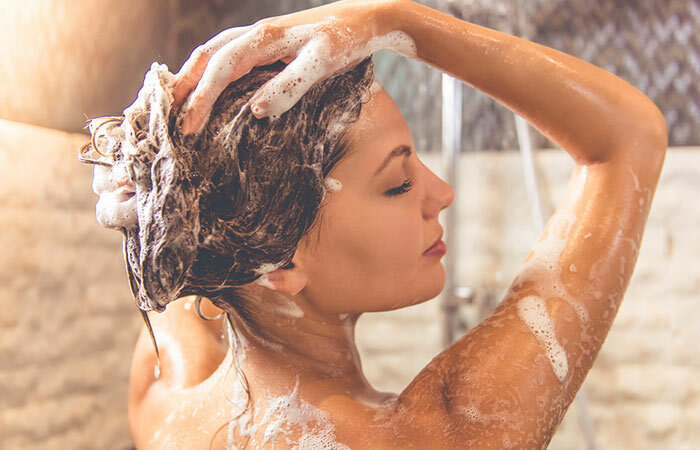 Massage the diluted shampoo into your damp hair and scalp for one minute. Finish with Dove Hair Fall Rescue Conditioner. Pour 5-6 ml of Parachute Advansed Scalp Therapie into your palm. For longer hair, you may use 8-10 ml. Gently massage it into your scalp for about 4-5 minutes. Leave it on your scalp overnight for at least 8 hours. 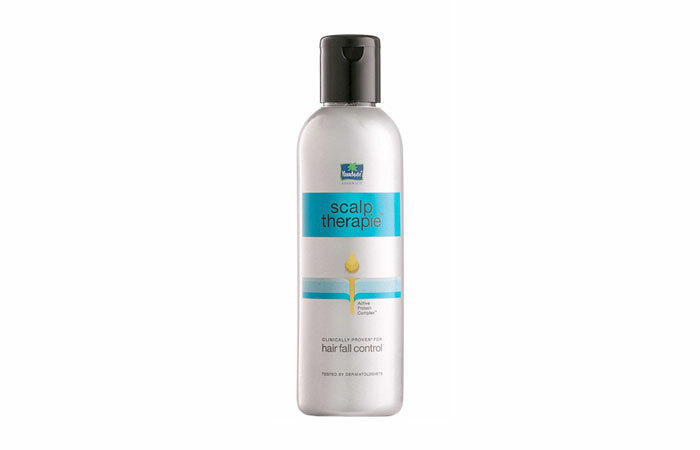 For best results, Parachute Advansed Scalp Therapie should be used at least 3 times a week. 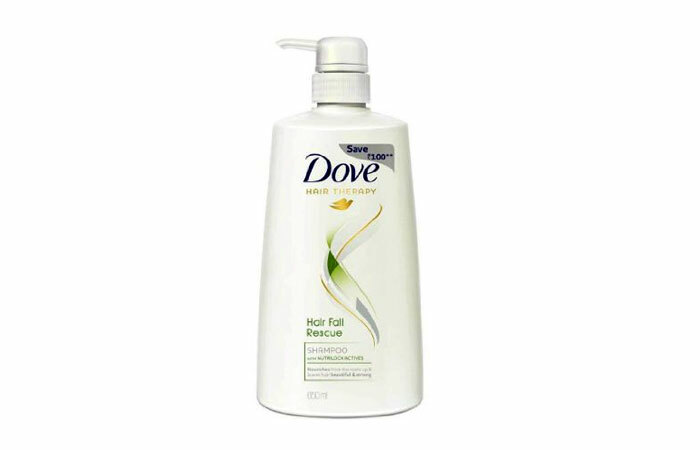 Apply to wet hair, gently massage, and work into a lather. Use with TRESemme Hair Fall Defense Conditioner. Massage the oil gently into your scalp. Leave it overnight or at least for an hour before your wash it off. 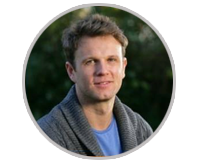 Keep reading to get the best advice for dealing with hair fall right from the experts. The bottom line to this thread is that your hair ultimately reflects the overall condition of your body. 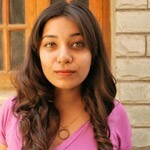 If your body is healthy and well-nourished, your hair will be your shining glory. If your body is in good health, you can maximize your genetic growth cycle by taking the proper blend of amino acids and B-vitamins. It has been found that certain minerals including magnesium, sulfur, silica, and zinc are also crucial for maintaining healthy hair. Beta-carotene is found in green and yellow vegetables and fruits. 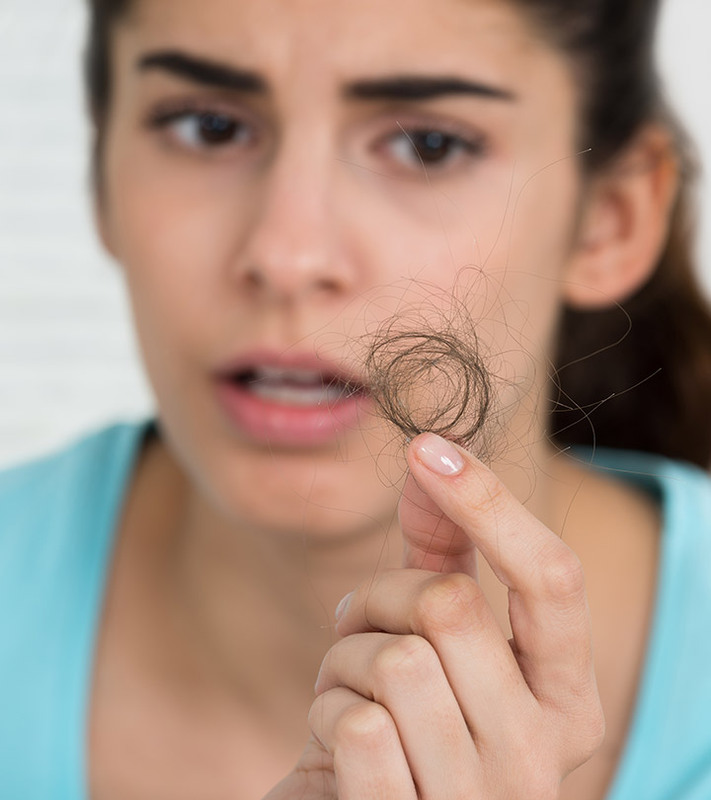 Since hair is protein, a diet that is too low in protein may cause some thinning in hair or a retardation in the growth cycle. The opposite is also true; it will often result in improved hair growth. 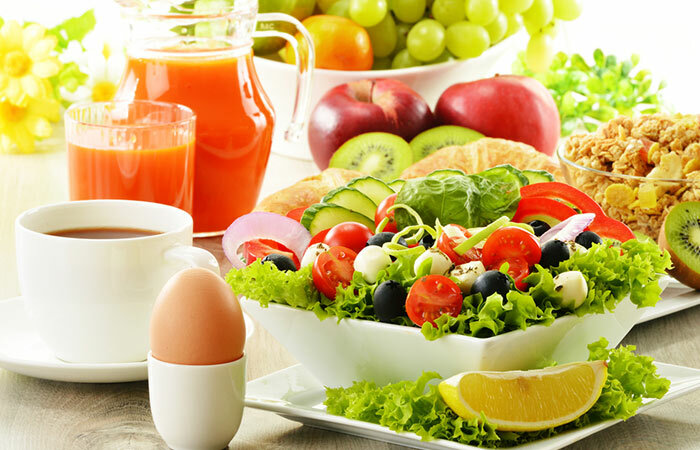 Other good food sources of protein include fish, eggs, beans, and yogurt. Soy protein has also been found to be helpful in stimulating hair growth. Eat right, exercise, reduce stress, rest, gets lots of sleep and you are well on your way to maximizing your hair growth potential. 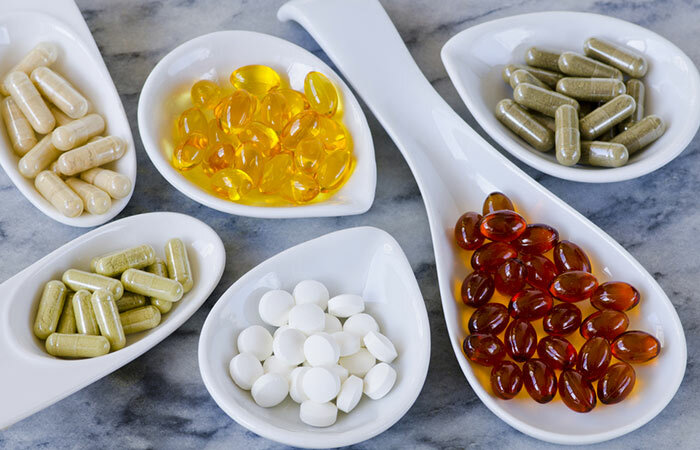 You can consume good supplements that contain the necessary vitamins and minerals, or you can make your own formula. 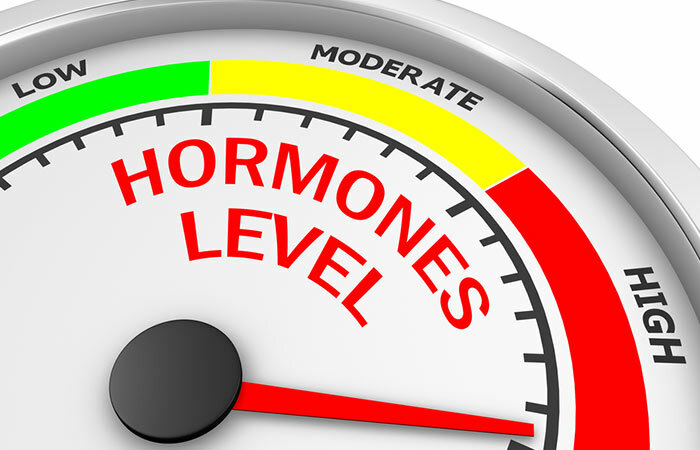 Eliminate or cut back on smoking, caffeine, and carbonated sodas that weaken the body. Treat your hair like a piece of fine old lace. 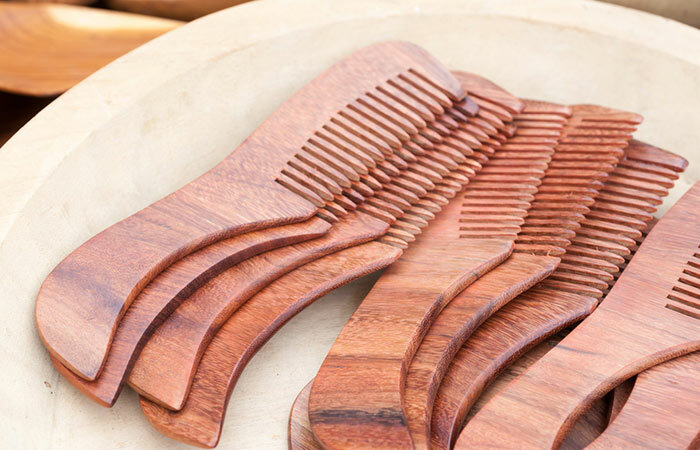 Avoid any unnecessary brushing, combing or handling. 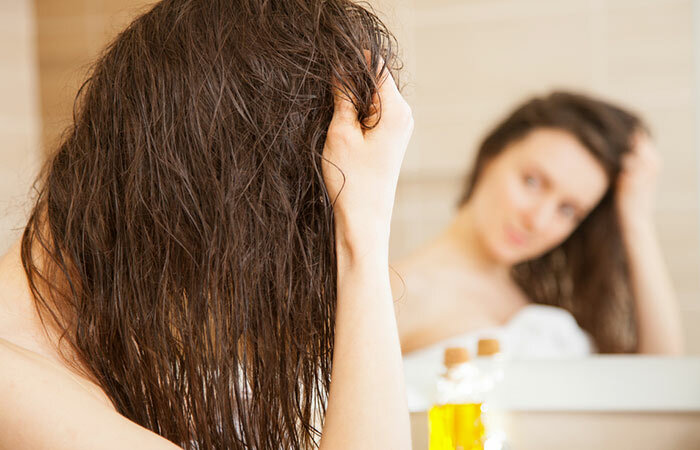 Go for hot oil treatments regularly to protect the hair’s shaft. 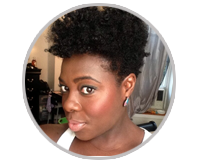 Avoid detangling your natural hair when it is dry. Always detangle wet hair that has been coated with conditioner. Moisturize your hair often. Dry hair breaks off very easily because it is weak and brittle. 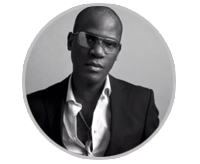 Avoid styles that put too much stress on your hair line, the added strain causes hair fall and thinning edges. Sleep on silk/ satin pillow covers since cotton pillow covers extract the moisture from your hair, making them dry and brittle. Mayonnaise on Sunday mornings applied for 45 minutes and then washed off with cold water adds bounce and shine to your tresses. Never straighten your hair with heat or chemicals. It accelerates female baldness and can be irreversible. Massage from the roots to the ends and leave it in for 30 min. Wash it out with shampoo and finish with conditioner. Mix organic 2 tbsp apple vinegar with 1 cup of cool water and use it to rinse your hair after you shampoo and condition. 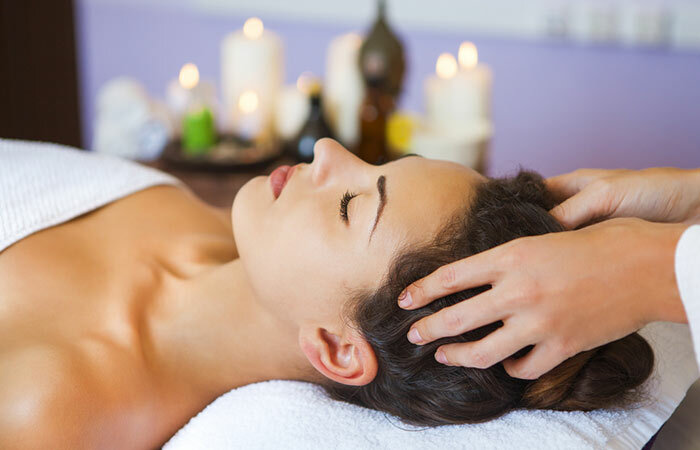 Massage organic coconut oil in your scalp and hair and leave it on for 30 minutes. Rinse it out with shampoo. Repeat once every week.